The bathrooms in your home need to be comfortable and relaxing. However, it's unfortunately not uncommon for bathrooms to become huge sources of frustration, whether it's because of old worn out fixtures, a lack of ventilation, or a poor spacial design. 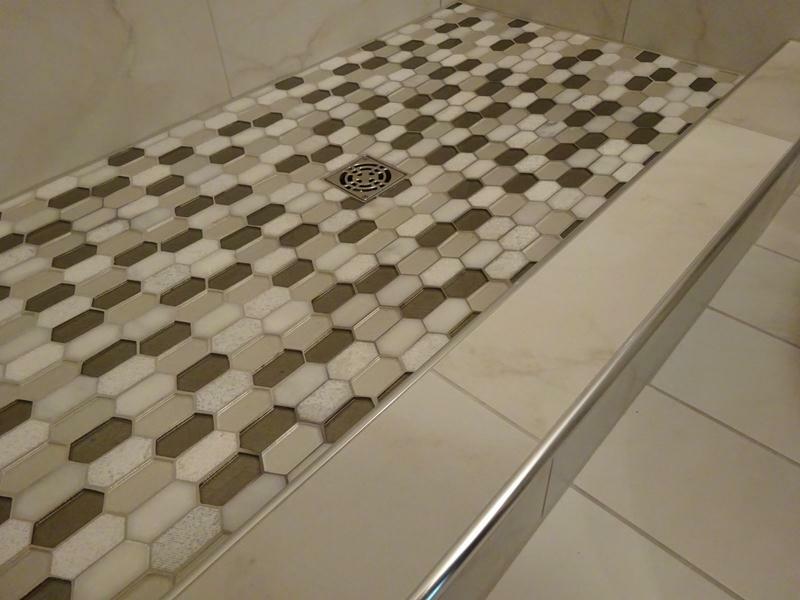 If the bathrooms in your home aren't everything that you need them to be, the professional Lake Village remodeling contractors at Anderson & Anderson Construction and Consulting can help. 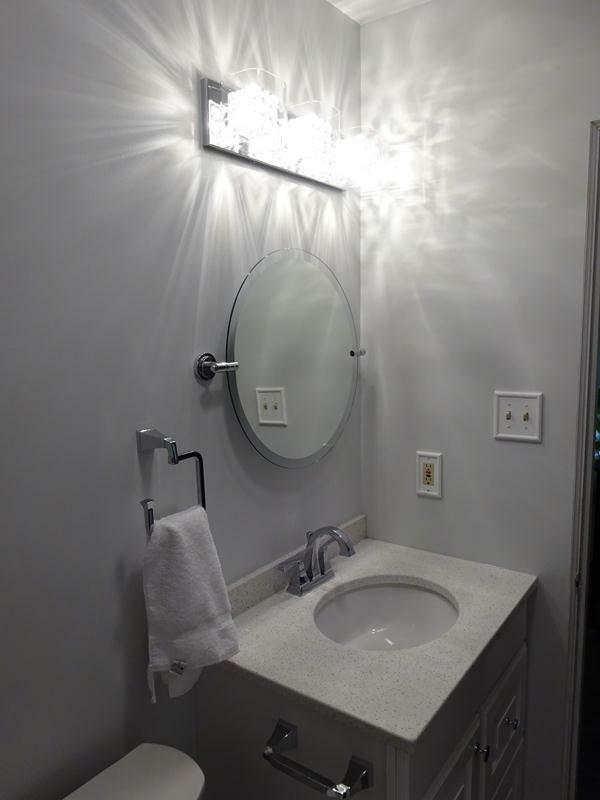 Bathroom renovations might be as simple as replacing a couple of fixtures, or the project could be as extensive as completely deconstructing and rebuilding the entire space. No matter how large or small your bathroom remodeling project it, you can always rely on our remodeling to tackle the job. We'll discuss your goals for the project with you, then we'll help you find the best ways to achieve them. At Anderson & Anderson Construction and Consulting, our only goal is creating new spaces that our clients will be totally happy with. Our experts will work with you directly to design your new bathroom, and we'll do whatever it takes to ensure that the space is perfect for your home and your family. Our contractors will build your new bathroom from the ground up—literally. We can add brand new tile flooring, new plumbing fixtures, walls, and mirrors, and we'll make sure that every aspect of the job is totally integral to the design of your Lake Village home's new bathroom. We'll do whatever it takes to create the perfect bathroom for your home and your family. Whether you're looking to create a brand new modern spa or you'd like to maintain some of the charm and character of an older bathroom while upgrading and enhancing some of its features, our professionals will be ready and eager to tackle the job. More and more homeowners in the Lake Village area and across the country have a growing interest in creating environmentally friendly living spaces. If you're interested in making your home more "green", the bathrooms are a perfect place to start. And being environmentally friendly isn't only good for the environment: i can help you make your home a safer and healthier place for you and your family. It can also help you get a tax break. Soybean and cotton derived insulation. Low-flow water fixtures, which can help you drastically reduce the amount of water you use in your household. Rapidly renewable wood approved by the Forest Stewardship Council (FSC). 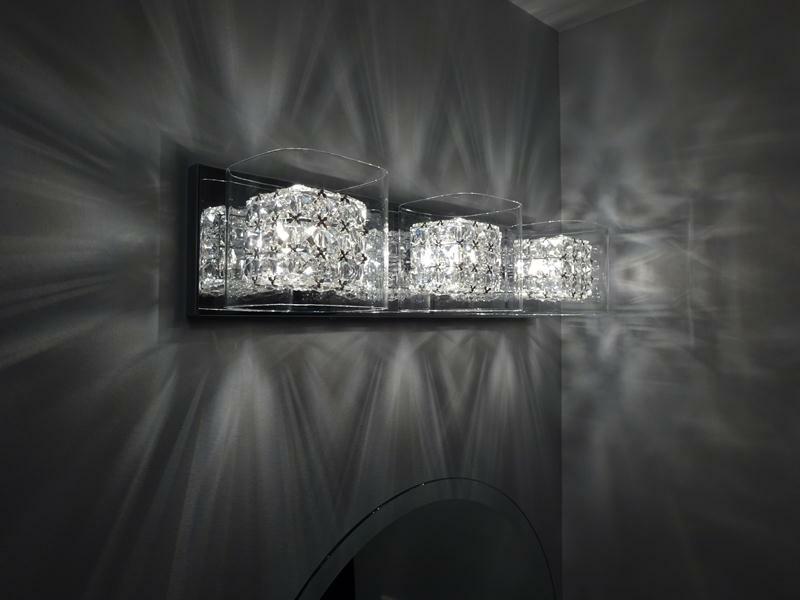 Energy efficient lighting fixtures, which can help you cut back on what is likely a major electrical expense in your home. For more bathroom and kitchen remodeling ideas, give us a call at 219-662-7200. We'd love to help you with your Northwest Indiana bathroom remodeling or kitchen remodeling needs! 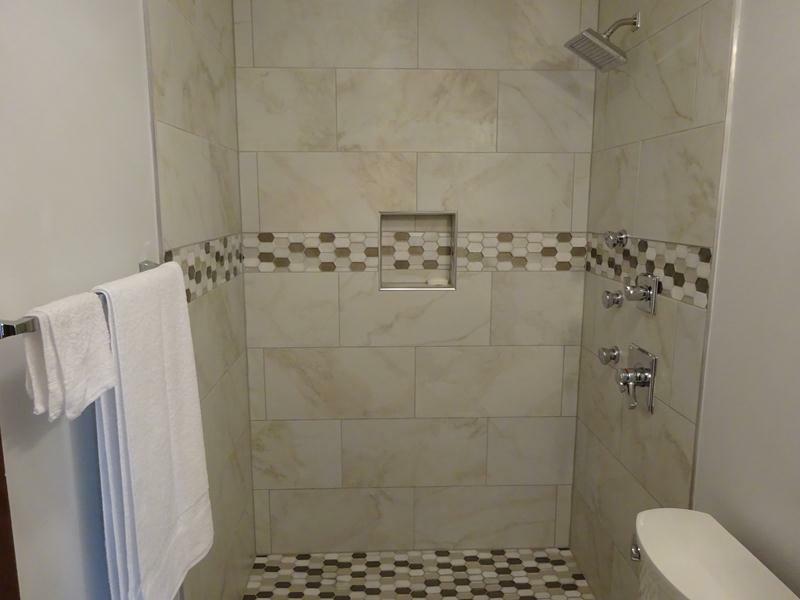 If you're looking for bathroom remodeling services in Lake Village, call Anderson & Anderson Construction and Consulting at 219-743-4341, or fill out our online request form.